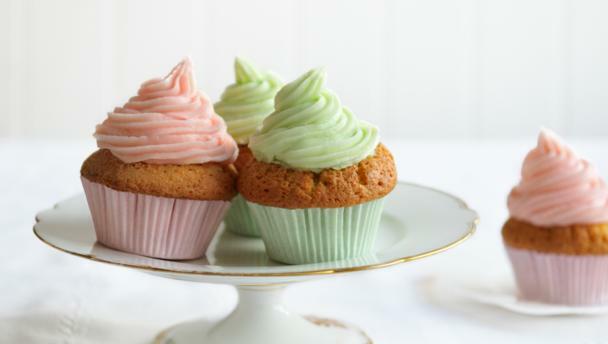 Make 6 identical Cup Cakes and present them on a Plate or Tray. 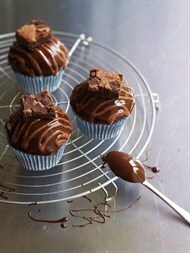 What they look and taste like is up to your imagination and skills. 1. 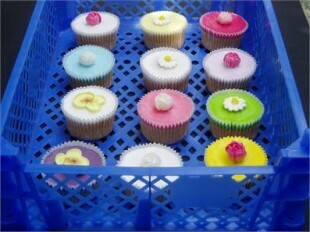 Each Cup Cake must be no bigger then 3 inches diameter / square around the top. 2. Must NOT contain NUTS and have a list of ingredient s attached. 4. 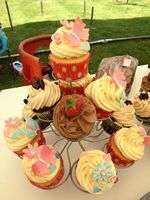 By entering you understand that, after judging, remaining Cup Cakes will be sold to raise money for the Fete.